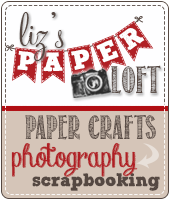 Liz's Paper Loft: MCT August Release Blog Hop ~ Fly Away! Good morning and happy Friday! 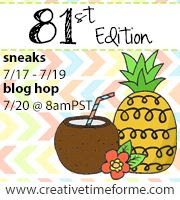 Welcome to My Creative Time's August release blog hop! You should have arrive here from Miss Leanne's FABBIE blog. If you just happened to stop by to see me, please head over to Miss Emma's for the start. I know you wouldn't want to miss a chance to win some SPOOKTACULAR prizes! This release has been soooo fun! Don't you just love all the new goodies Miss Emma created! I know I've been waiting for EVER for a view finder die!!!! I got the idea for the starburst from a card I saw on Pinterest, the card I saw was sunny and cheery. Mine is a bit dark and dreary ;) ! You're Next Stop is AMAZING Miss Micia! 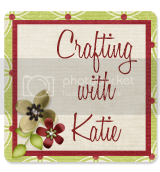 Oh my Liz - that is a lot of work for a card and it shows - looks great! Great job on this card Liz. I just love the papers you used. Simply amazing! WOWEEEEE!!!! This is FABULOUS Miss Liz!!!!!!! I LOVE IT & I ALSO love the detail you did for your witchy! This is great...I love the design of this card. LOVE the papers...great job! I do not think this is dark and dreary at all - love it!!! Okay, I am LOVING this card! 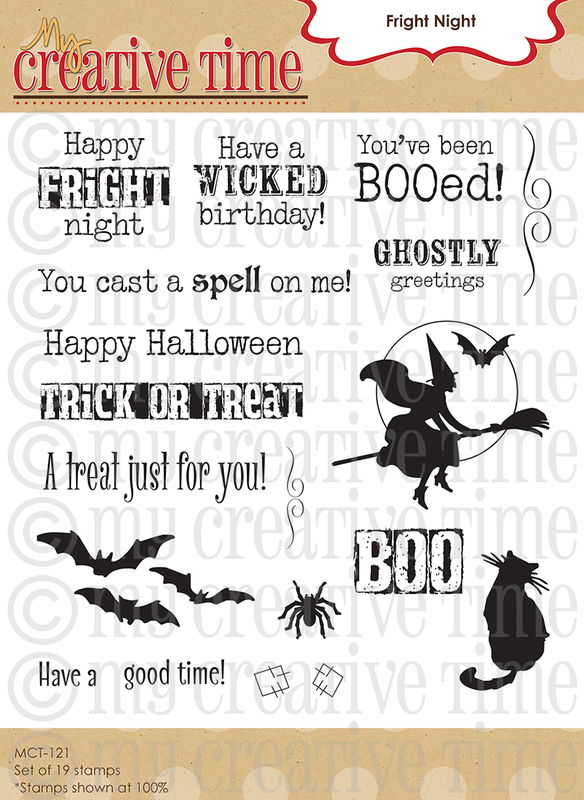 Wow, that starburst pattern is so much fun with all those cute Halloween prints. The clouds and witch just pop against the fun pattern. Love, love,love this! So cool! Love the quilty effect going on in the background. Wow, that card is fantastic! You did a great job. Love your witchy card! Love the paper you used too. Thanks for sharing. 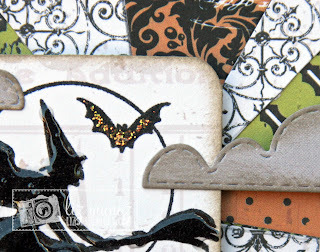 Gorgeous, love your Halloween paper sunburst effect! Fab shiny witch too! I LOVE your terrific card. What a fun Halloween card. TFS. Thanks for sponsoring part of the hop prize. This is so super fun Liz! LOVE the papers and AWESOME new stamps!!!! LOVE this card! 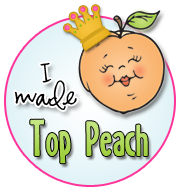 I am off to pin it on Pinterest right now! I love the way the glossy accents look on the witch. The sunburst is such an attractive background...clever how you made it. I will have to try this. 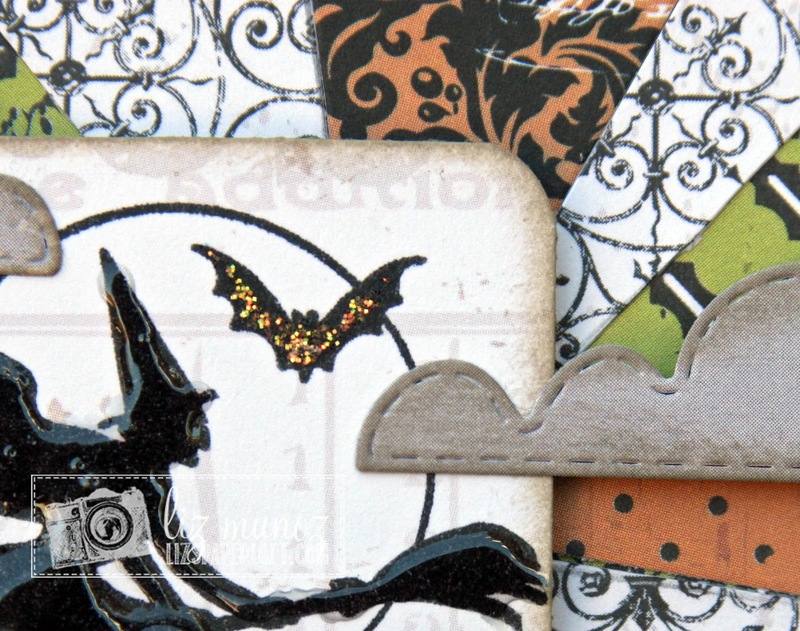 The clouds and bat are perfect embellishments...love the clouds. Great job on your card. Not dark and dreary at all---spooky, scary Halloweeny! Love how you shined up the witch to show her off. She look marvelous in amongst the clouds. 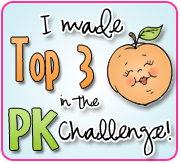 Thanks for sharing all your great projects this week. 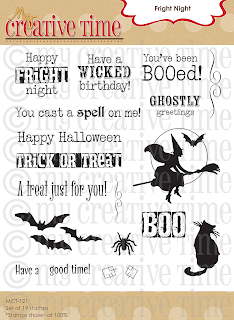 Your card is wicked awesome and very spoooootacular!! You did an awesome job and I soooo luv how you did the sunbeam idea just soooo perfect. You are so clever and creative that you've blown my mind what was left of it now I'm really in big trouble!! What a super card! I love how you did the background. I would love a quick video on you you achieved that look. 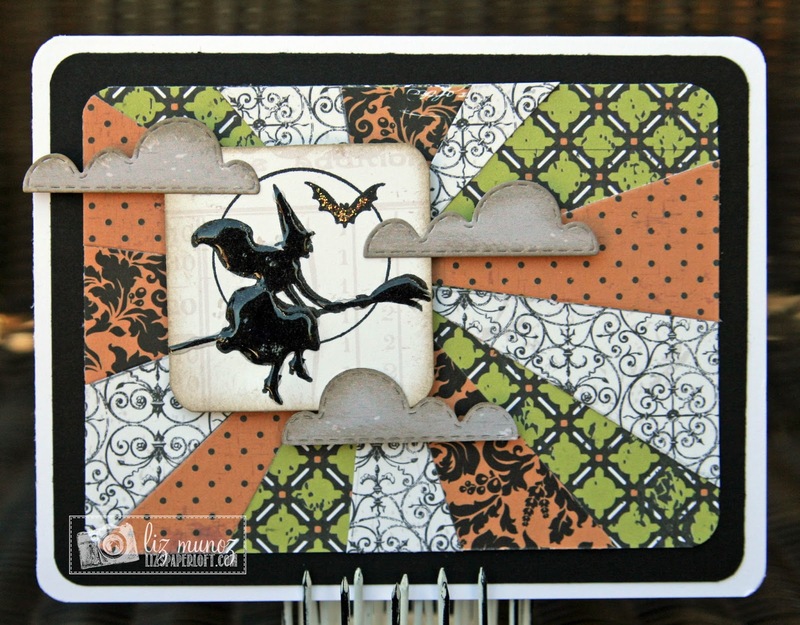 What a fun halloween set to play with, you show cased it beautifully! Thank you for a fun inspiring release week! What a fabulous card! Love it! TFS. Wow, beautiful card, thanks for the idea. I will have to give it a try!!! Your card is adorable! Can't wait for Halloween! Thanks for the inspiration! Liz, what a fabulous care! I am so ready to dig in and get started on some Halloween projects! Great inspiration all week! Wow what a cute card, I love it!!! I love this card Liz!! That sunburst/starburst is fabulous!! 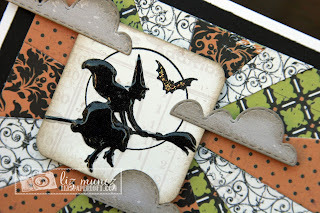 Great card for Halooween! Thank you Liz as always great job! Awesome card. Awesome colors. That witch just looks wonderful floating there. Great job!! Very pretty card Liz. I like the use of the designer paper. awesome card. love that she is flying in the clouds. Love your spooky starburst card, Liz! The gray clouds look amazing, and the shiny witch is extra spooky! Awesome card! A Halloween sunburst...genius! 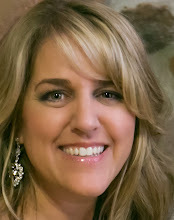 Fab inspiration as always, Liz! Super cute! LOVE your color combo!!! I love everything about this especially the paper and the clouds! So cute! Love all the details on your card. Thanks for sharing. Love what you've done to this card! It's spooktacular. Wow, what an incredibly wonderful idea. It makes your card really pop with color. oH mY!! this card is awesome!! I love how you did the pattern papers!! thanks for sharing! Adorable love the sunburst style card. JUST fantastic. Great card. Love the starburst idea! Cute card even if it is a little on the dark side! It's Halloween! 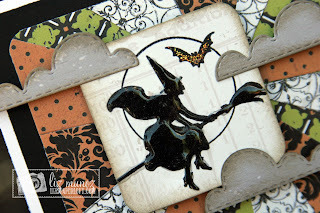 Love this card, very creative use of the new dies/stamps and older sets. I love your witch card Liz. I love how she looks like she is flying through the clouds. Adorable! 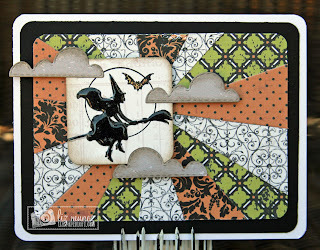 Love the witch and the gray clouds!